Completed 1902 as J.B. August Kessler for Koninklijke Shell. 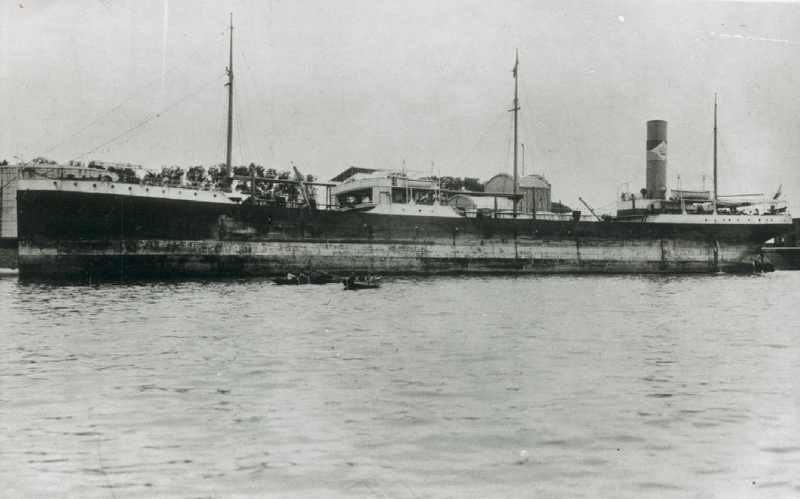 1916 to La Corona. 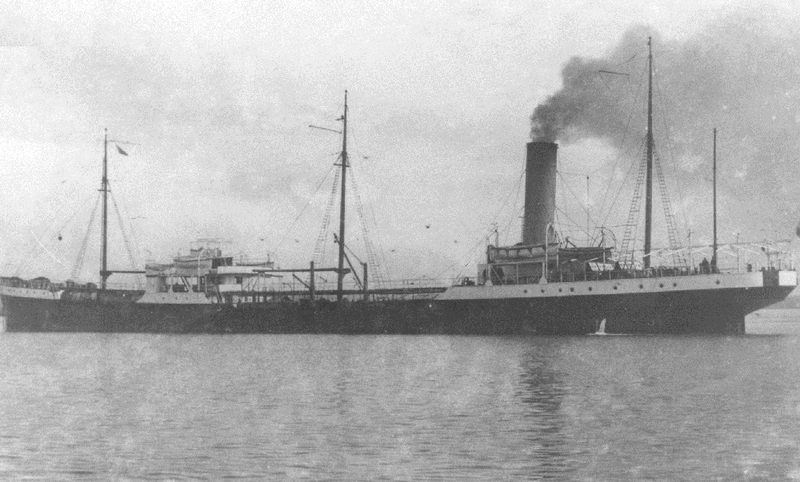 22-03-1917 torpedoed in engine-room survived. 4.1.1936 scrapped Shanghai. Have you sailed on J.B. August Kessler? Log in and add yourself as a sailor to the J.B. August Kessler! Log in and add your personal story to the J.B. August Kessler!